Valentine's Day is one of my favorite days of the year! A day full of love and happiness? Yes, please - sign me up! I just can't get enough. There are so many different kinds of love that we'll experience throughout our lives, and I feel so honored to have been a part of so many love stories over the years. 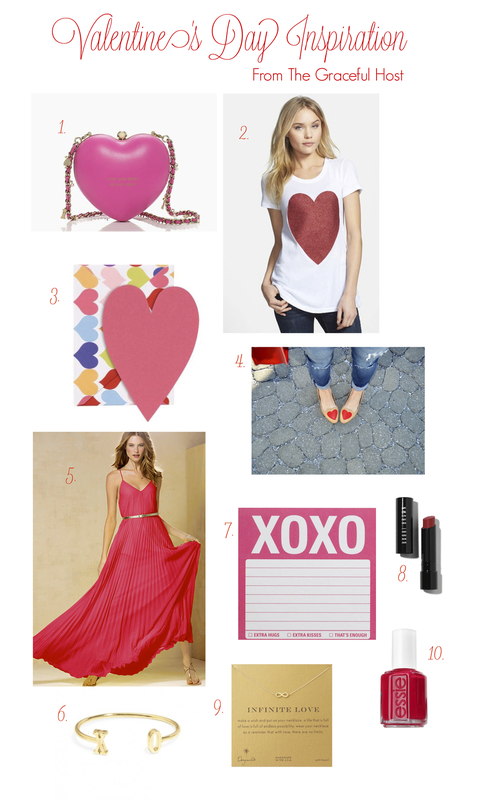 In honor of this special day, I've pulled together some Valentine's Day inspiration to share. I hope you get to hug someone you love and that your day is full of joy! I am so grateful for all of the special people in my life - especially my sweet husband that is way too good for words and puts up with all my craziness. I'm a lucky lady! And, I do hope y'all know how much each of you mean to me. Know that you are loved! And, I have to share this beautiful print from one of my favorite calligraphers, Laura Hooper, that is perfect for this love-filled day.